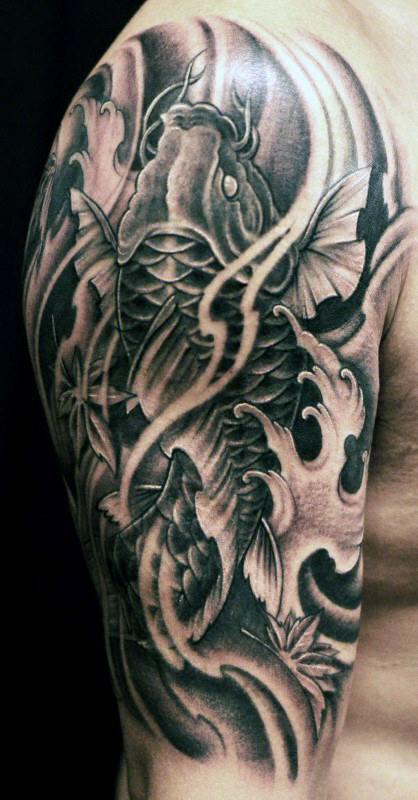 One of my favorite Koi Tattoos is a Koi Swimming upstream and morphing into a Dragon! I have thought about getting this tattoo myself. 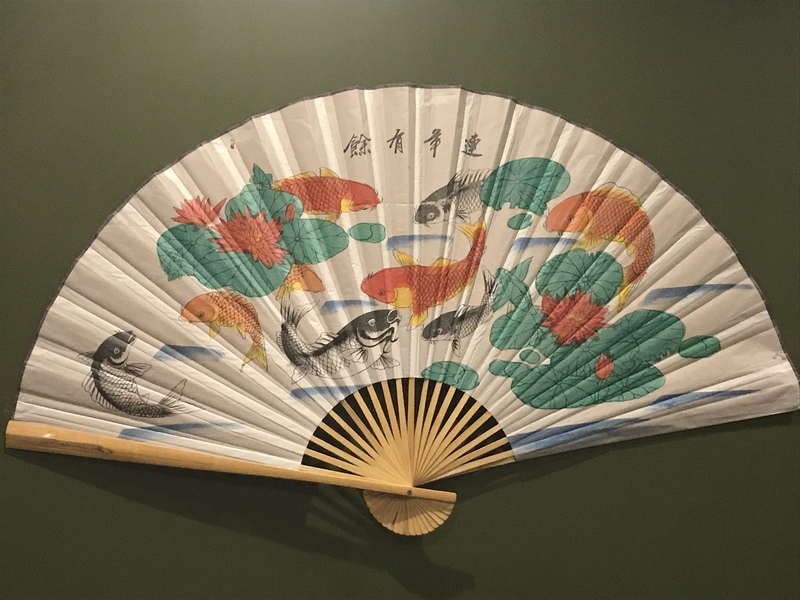 In Japanese Legend it is called, “Koi no taki-nobori” which means, “Carp Climbing the Waterfalls”. So much talent went into these tattoos! A great tattooist, is an Artist! I like color as well, but a black on skin, positive/negative design is beautiful to me. 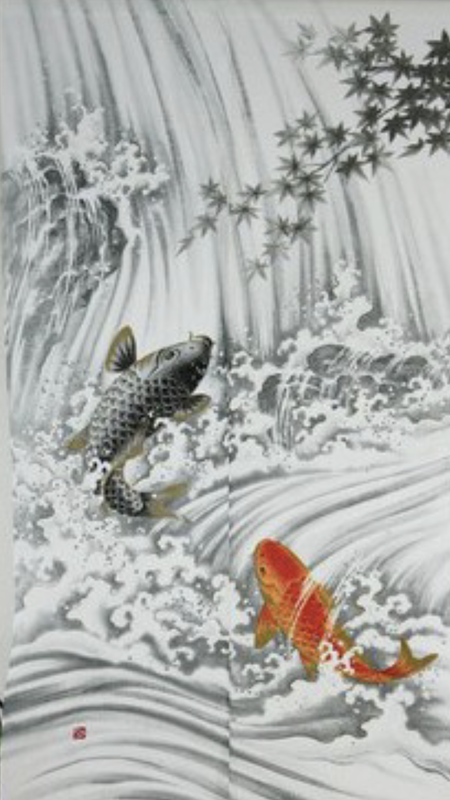 Koi Tattoos go way back in Chinese & Japanese cultures. When I say way back, I’m talking Hundreds of years and in some cases – Thousands of years, ie; This is an ancient art! 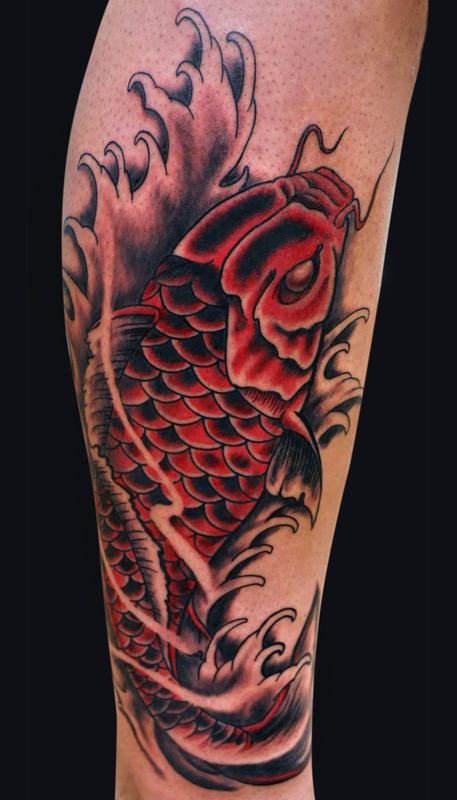 PS: If you have any Koi tattoos and feel like sharing a photo and/or a story – Please follow up. I would love to see and hear about your experience! Have a Great Day! 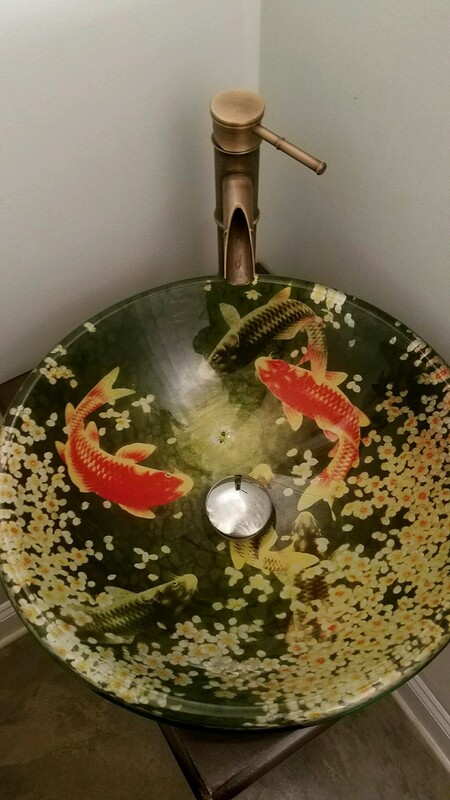 Enjoy your Koi! Lately I’ve been studying Kanji & symbolism in Japan. 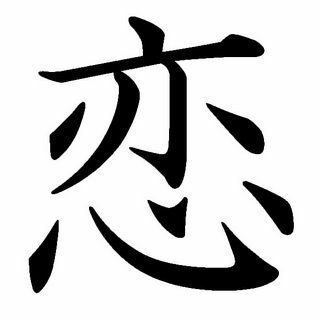 Last Wednesday I wrote about how the Kanji for Koi & Love are 1 in the same… 😊 I LOVE that! 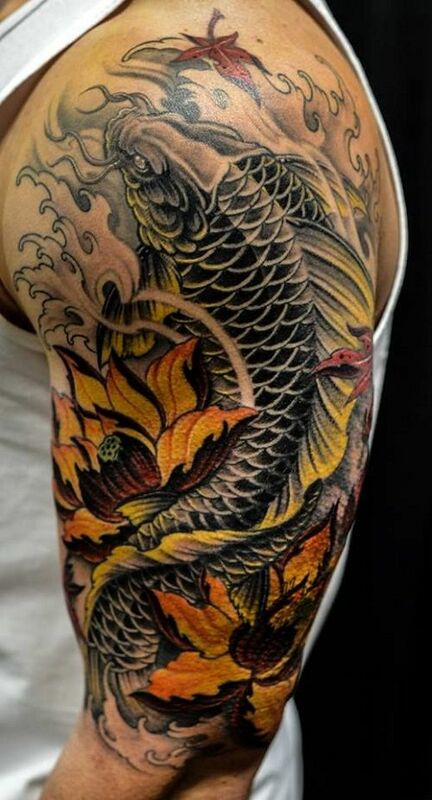 Koi also symbolize several other things in Japanese culture that are worthy of note! Swimming koi represent advancement and determination. Fish symbolize wealth & surplus! 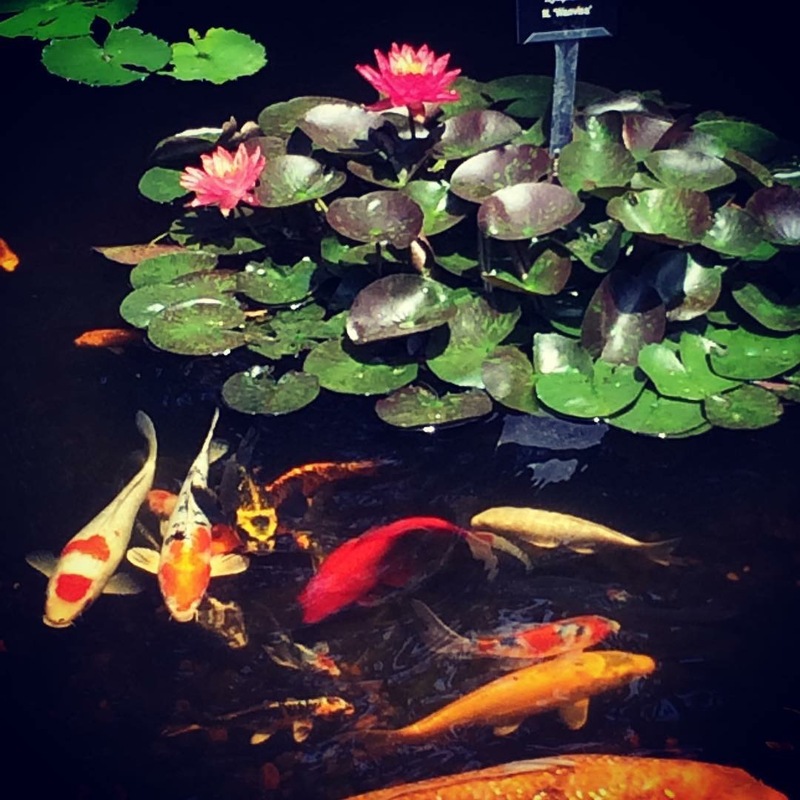 In the Koi Pond, the synergy of the Koi & the Pond & the Waterfalls come together & Love & Friendship are manifested. 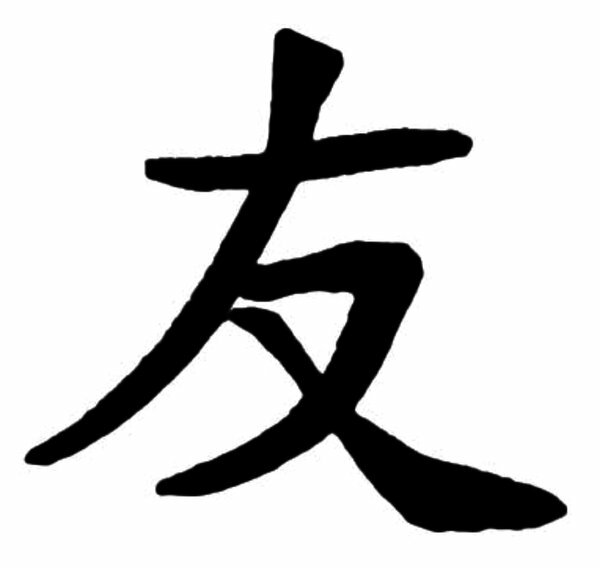 This is the Kanji for Koi as well as the Kanji for Love. I really enjoy learning more about the Japanese culture! And I always Love learning more about Koi & Koi Ponds 😊 I have forged many friendships around Koi Ponds! So cool! I truly ❤️ My Job! Have a great day & enjoy your Koi! Man it’s COLD! WOW! I walked out to check on my Water Garden a few minutes ago ❄️ Folks, it’s Cold out there! I was at a full trot by the time I made it back to the door 😳 My dogs were even ready to come back in! 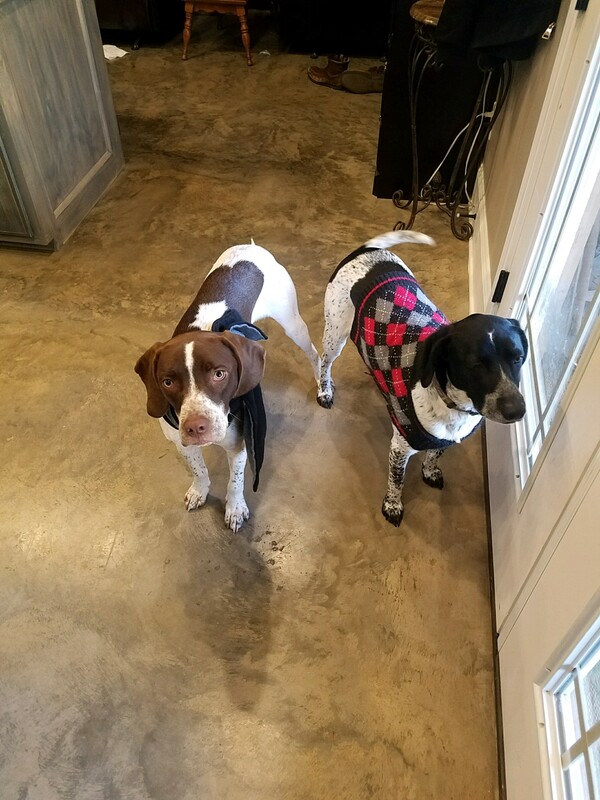 Scout and Ranger were both fully dressed, so I don’t think they got as cold as I did 😇 LOL! Good News! My Water Garden is doing fine! My Koi have assumed the position “Hovering at the bottom” as usual this time of year… So, alls well with the Pond 😊They are just like me, waiting for Spring! But, I still get a few calls every year when it gets ‘Really Cold’ outside, especially when you see some icing, and it’s almost always the same few questions, with #1 lately (today) being, “Will my Koi be ok in Cold like this’? First, let me say – What a considerate question! People LOVE their pets 😊 So, let me give you the good news… Yes! Your Koi will survive this cold snap and will be just fine! 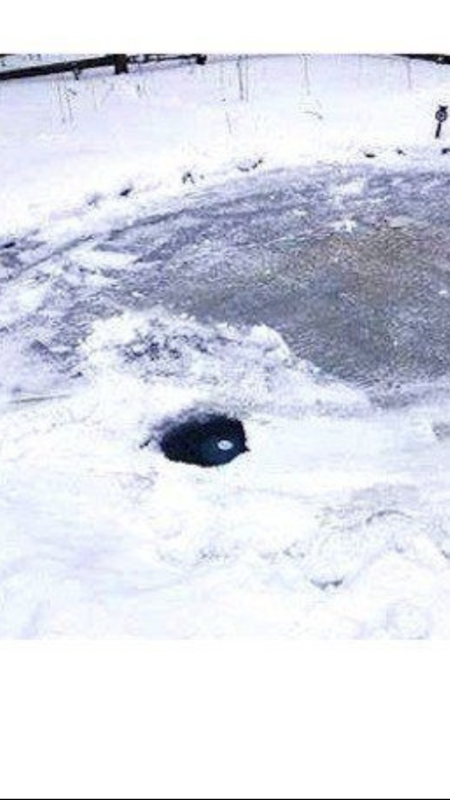 If you turn your ponds pump off in a bad freeze, use a floating heater/de-icer to maintain a hole in the ice to exchange gases/oxygen for your fish’s health and well being. You can purchase a floating pond heater at Carters Nursery, Pond & Patio. Stay warm! Remember- Spring is Coming! 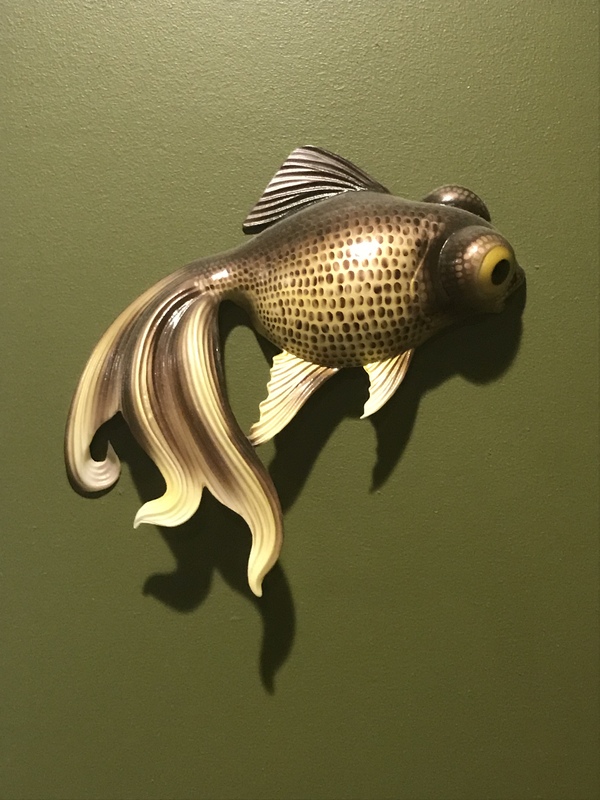 Question – Do you get “Seasonal Koi Seperation Anxiety”? I do… All Winter without feeding my babies is a test! I still get out to my pond daily mind you! But, no hand feeding, no aquatic plants, no turtles 🐢… It gets… Tough! Dreams of Late Winter/Early Spring keep me going… That’s when everything starts happening again. The plants are emerging, the water is warming & the Koi’s metabolism is waking up! Early season feeding starts Soon! In the mean time, a little hard work and cleaning are in order to prepare for the coming season! Will you be ready? This is a true statement!😊 I love my Koi & I’m counting the days till it’s feeding time again! Here’s to the coming season! 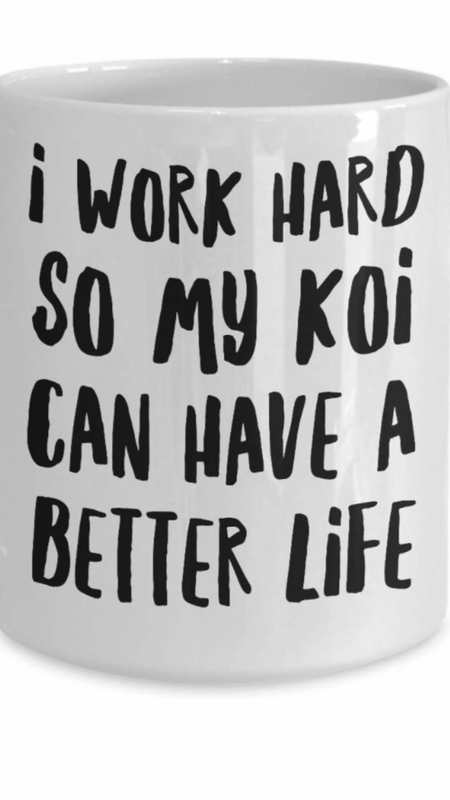 Christmas has come & gone and now we are about to put a bow on 2018… I’ve had a LOT of fun blogging about Koi this year! 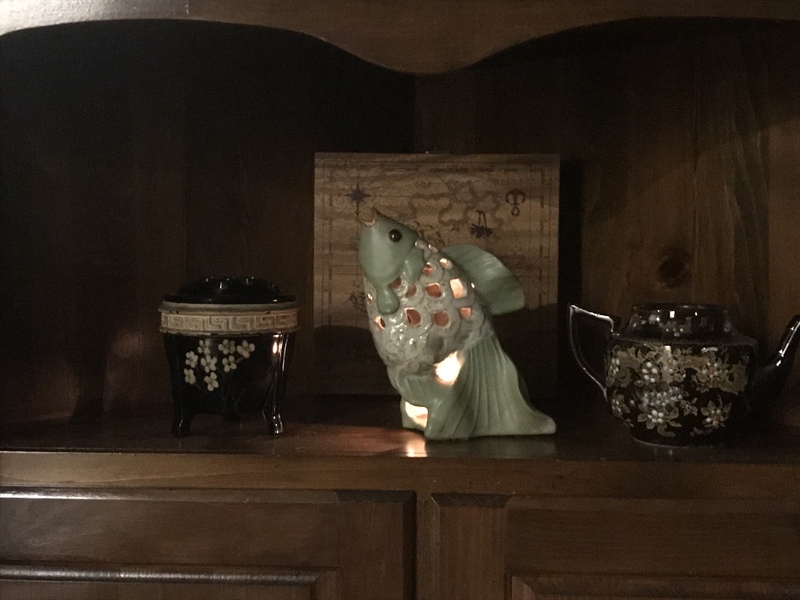 Wednesday’s have been all about Koi, and I plan to continue to raise Koi, sell Koi & to keep blogging about Koi in 2019! 😊 I Love ❤️Koi! Spring follows Winter and before we know it, the water will warm and our Koi will be active & eating again. I for one am ready! Thank y’all for reading my little blog and for all your comments & feedback this year! Happy New Year! AND Happy Pondering! Many people will tell you that most everything that’s worth anything, starts with a good story! I have found this to be very true across the board. A story that hooked me many years ago is an ancient one, but still packs a wallop today! 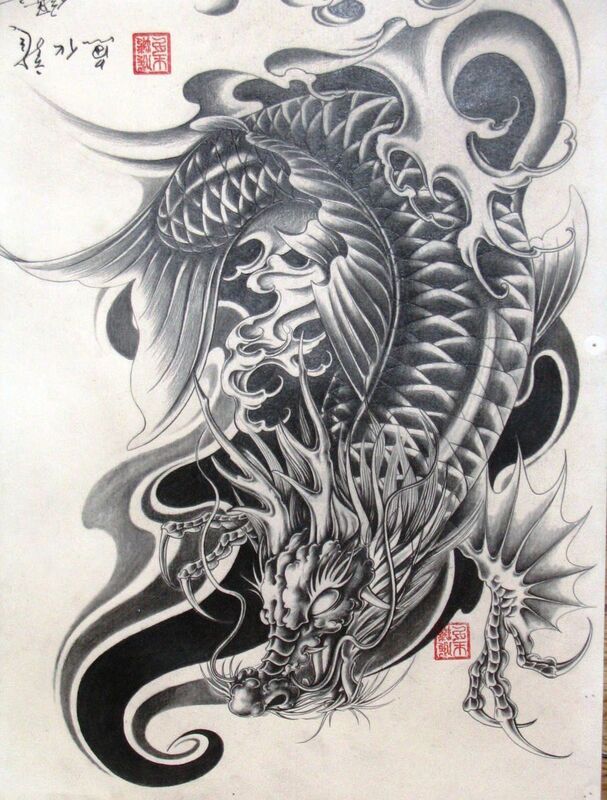 It’s the story of the Dragon Koi’! In this story the Koi is so strong and spirited that it can swim & fight its way up through the rapids & waterfalls to become the Dragon. 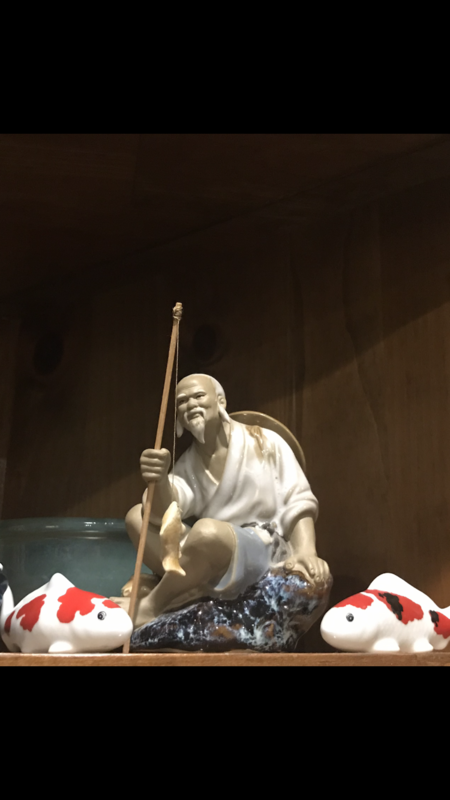 The Koi is a symbol of power and success! In this ancient story a large school of golden Koi are swimming upstream in the Yellow River in China. They make it all the way to the raging waterfalls at the top, but all the fish but one is washed back down the flow. But, the one Koi is determined to make it! He spends 100 years trying & trying to make it up the waterfalls, until one day he finally does it. The gods recognized the Koi’s perseverance & determination and as a reward turned him into a Gold Dragon, the very image of strength & power! “Koi no taki-nobori” means “Carps Climbing the Waterfalls”. 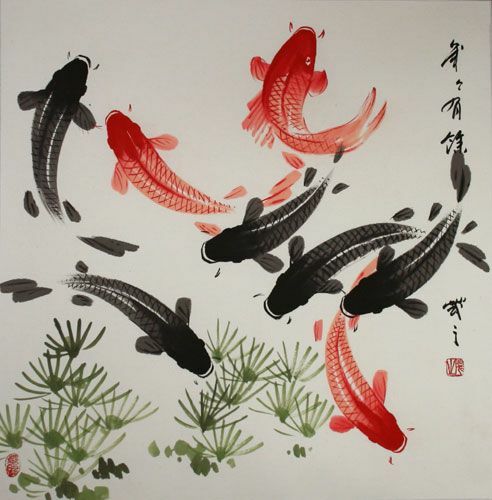 Koi have been a revered animal in China and Japan for many, many years and today are here as well. I hope you enjoyed this little ode to the Koi today 😊 Think of the Koi as a symbol of energy, power & courage. These traits help us to overcome difficulties in life. Just sitting by the pond and feeding your Koi can bring peace and happiness into your day.